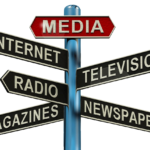 You are here: Home » Blog » Practical » Co-Parenting » Is Media Fueling the Divorce War? Divorce is an extremely sensitive family matter, notorious for its devastating effects on spouses, their children, their extended families, friends, colleagues and even new partners. The destruction is more often than not caused by the acrimonious litigation extended to the absolute limit of the parties’ financial and emotional means. Dissolution of a marriage (divorce) ought to be a collaborative process with mediation at the core, not a war. It should be a fair process managed by the parties themselves, not a vexatious war waged by attorneys. It is shocking that Channel24 provides exposure to an initiative intent on the detriment of society. A heading such as “Morgan Deane talks divorce: Now the war begins for real” seeks sensation with no regard for the best interests of readers. As a divorcee and fierce campaigner for civilised and fair divorce, I dare say that this is a disgrace! 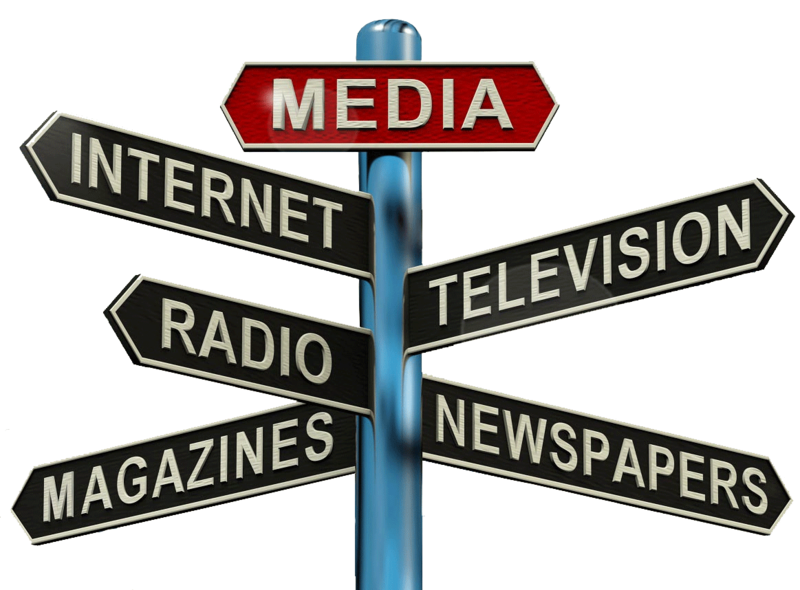 Is media taking our collective duty to share information responsibly, very serious? Who needs an Attorney, if 90% of Divorces Settle Out of Court?